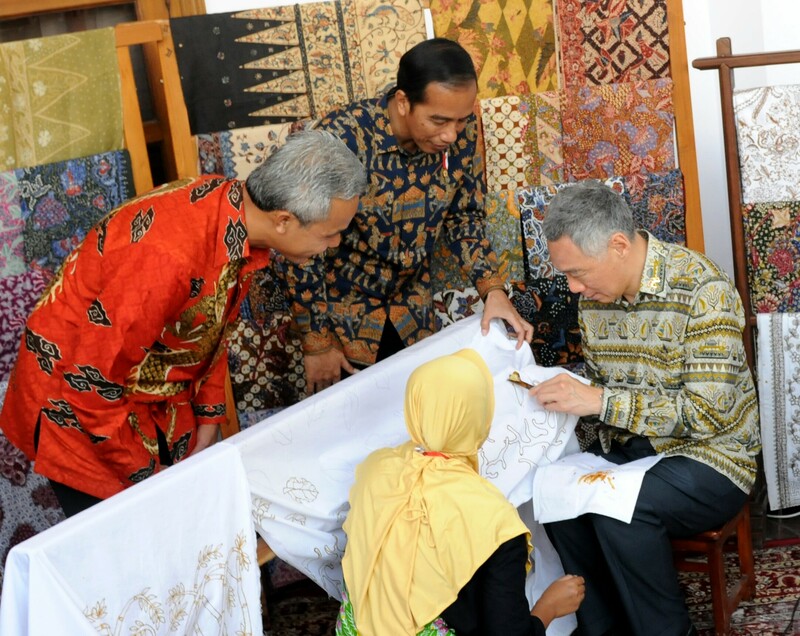 Indonesia and Singapore have agreed to boost cooperation in investment and vocational education, especially in the industrial sector. Indonesia's Minister for Industry Airlangga Hartarto said on Monday (Feb 19) that Indonesia has encouraged Singapore to continue developing industrial parks in North Kalimantan, North Sumatra and North Sulawesi, with an integrated concept similar to that in Kendal Industrial Park in Semarang, Central Java. 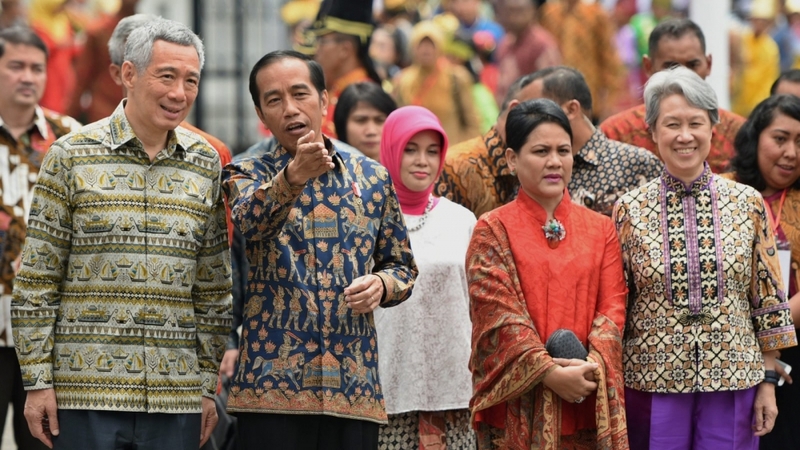 The park, which was launched by Prime Minister Lee Hsien Loong and President Joko Widodo in 2016, has attracted 39 companies so far, with a total investment of US$360 million, and employed more than 1,950 people. It is a joint venture between developers from Singapore and Indonesia. Channel News Asia reports, the companies are from various industries – from furniture to food packaging. A polytechnic in the industrial park to produce trained workers to support the project is also almost completed. "Singapore is one of the neighbouring countries that have a strategic role towards the interests of Indonesia and the region," Minister Airlangga said, as quoted by Kompas.com. The industry minister said Singapore had a role in developing a furniture polytechnic at KIK that planned to start operating this year with an inaugural class of 96 students. “This is in line with President’s instruction to equip each industrial estate with [a vocational education facility],” he said. The Jakarta Post reported that 25 principals of vocational senior high schools across the country would take part in a leadership training program from Feb. 19 to March 3 at Singapore's Institute of Technical Education (ITE).